Thanks Steven. Good to have a poster. Looks like it is the official. The UK poster. I like this poster much more. Thanks for sharing, haven't seen that one before. I think it's quite bad though. Feels all wrong when it comes to representing the movie it actually is. The color of the text, the font, ... Those police cars aren't even Polish, if I'm not mistaken. Looks like one of those bad Nicolas Cage straight to VOD posters to me. But hey, different tastes and everything. I don’t like this one either. And that gun... I don’t remember him using a gun in the movie. 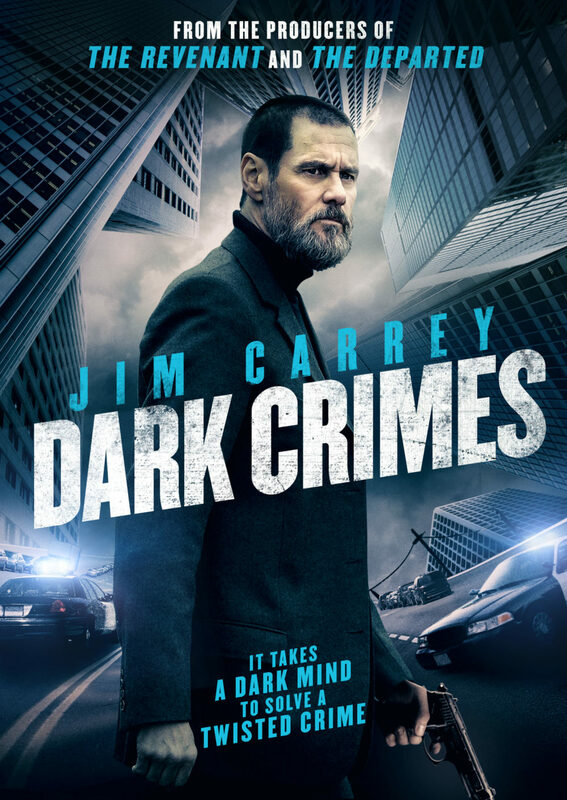 Why do we have it listed as 'True Crimes' AND 'Dark Crimes'? The original title still is TRUE CRIMES. 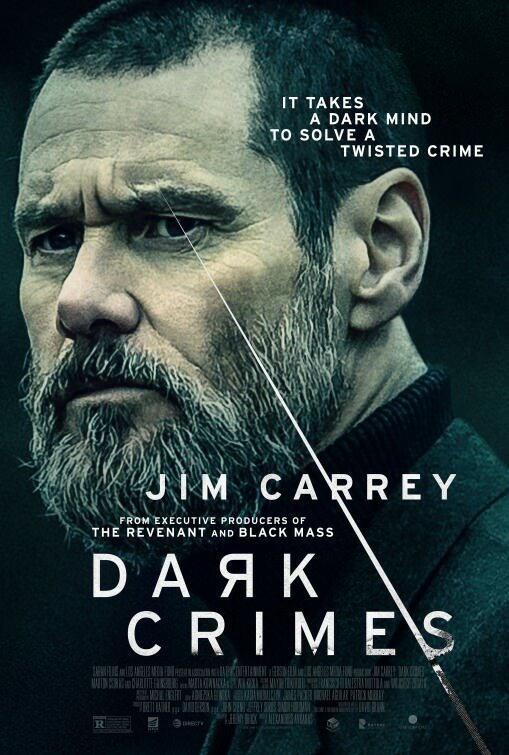 It's changed to DARK CRIMES for most areas, but not all.